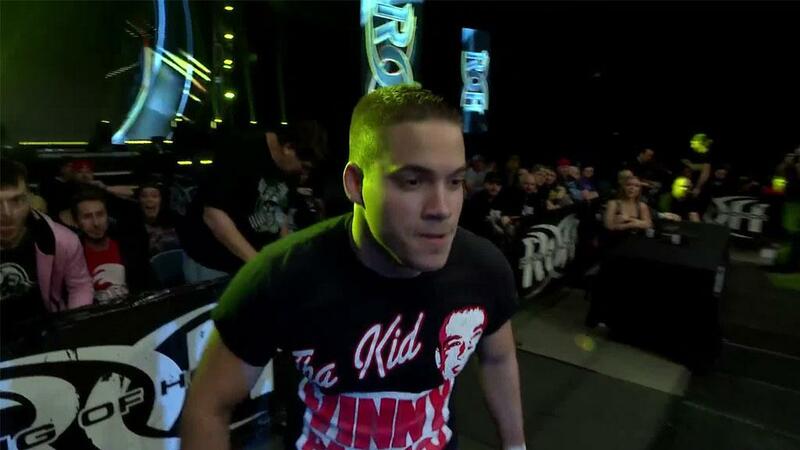 The first Masters of the Craft saw a classic when now-ROH World Champion defeated former ROH World Champion Adam Cole. One year later, last April, Jay Lethal and Jonathan Gresham wrestled in an instant classic. This year, once again, a match that has the potential to be a technical masterpiece will take place: a 30-minute IronMan Tag Team match featuring four of the best technical wrestlers in the world! 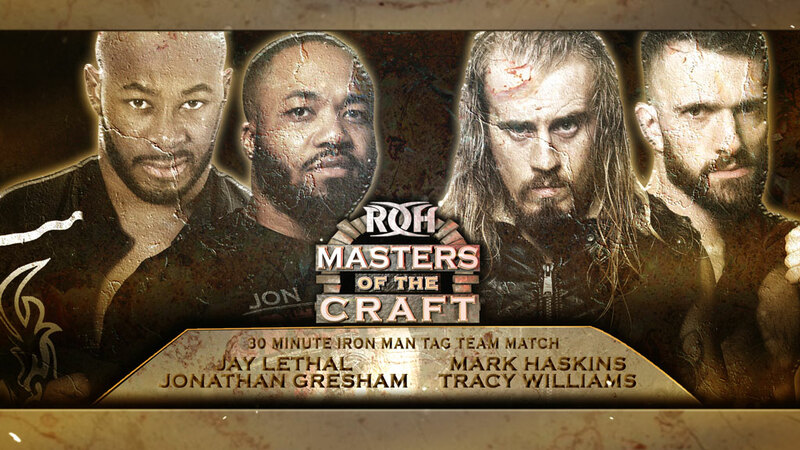 Two wrestlers that earned each other’s mutual respect following last year’s bout at Masters of the Craft team up following a strong showing in Tag Wars 2019 when former ROH World Champion Jay Lethal teams with “The Octopus” Johnathan Gresham to take on Lifeblood’s “Overkill” Mark Haskins and “Hot Sauce” Tracy Williams in a rematch of the main event of Night One of Tag Wars – Dallas. Except this time, in Columbus, it is a 30-Minute Iron Man match! These two teams battled one another in one of that weekend’s most hotly contested bouts and in Columbus, HonorNation will be able to see the former ROH World Champion Jay Lethal LIVE for HonorClub for the first time since the historic ladder match at Madison Square Garden. Will Lethal and Gresham continue their winning ways, with wins over the then-IWGP Heavyweight Tag Team Champions The Young Bucks and with a Four Corner Survival Match main event win at Global Wars – Lowell, or will Haskins and Williams out-wrestle this technical combination and score the most falls in 30 minutes to win the bout?